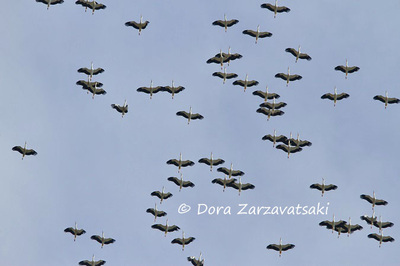 Suddenly they are everywhere! 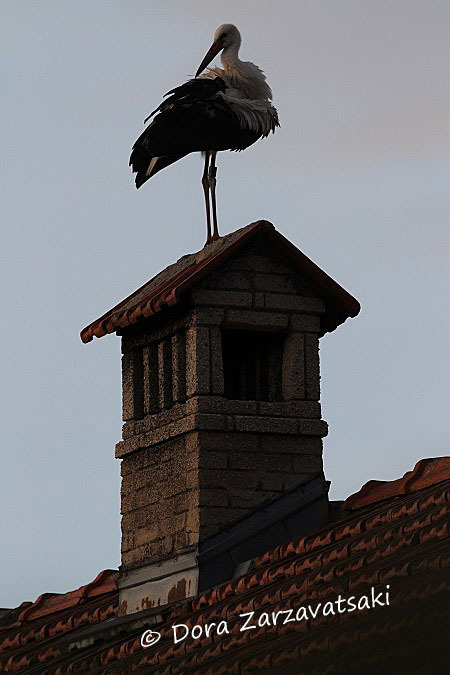 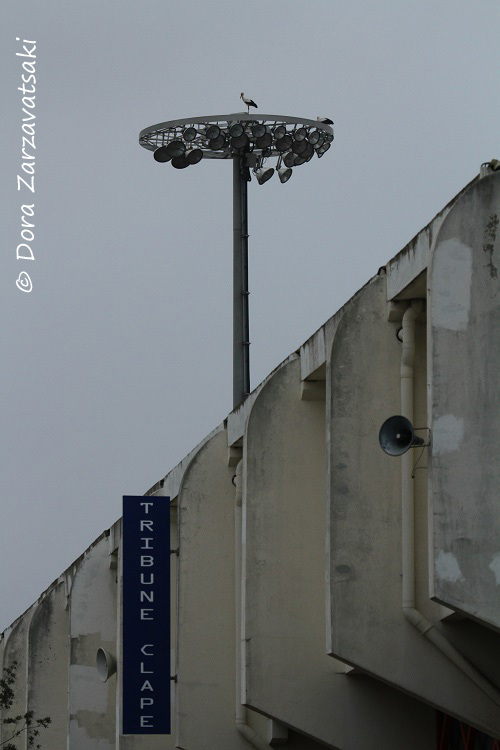 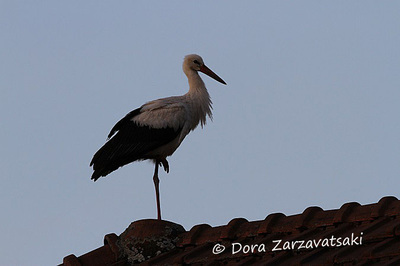 The clock tower, the roofs, the poles, the street lights of the sleepy town are full of white storks. 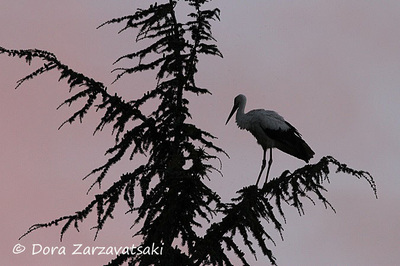 The golden hour of the sunset they have stopped to rest for the night. They are flying to Africa, thousands of kilometers away. 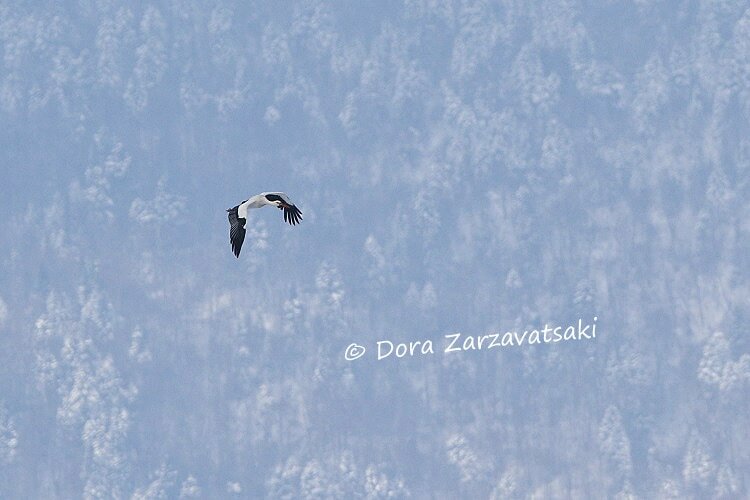 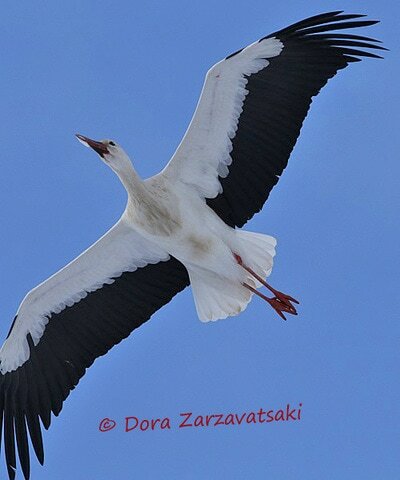 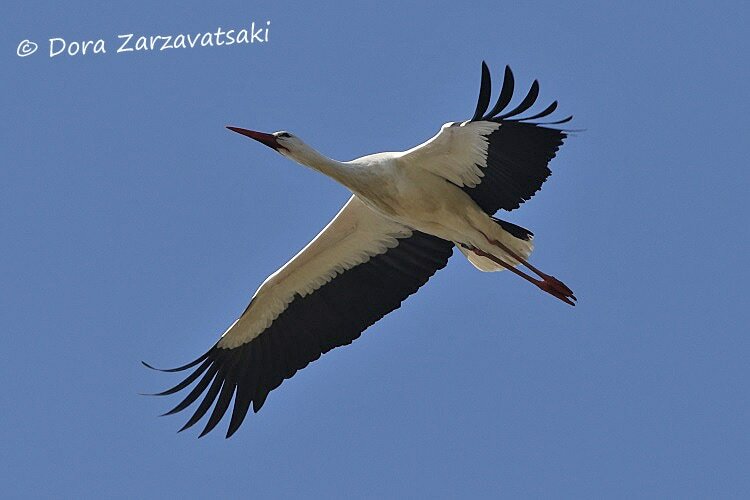 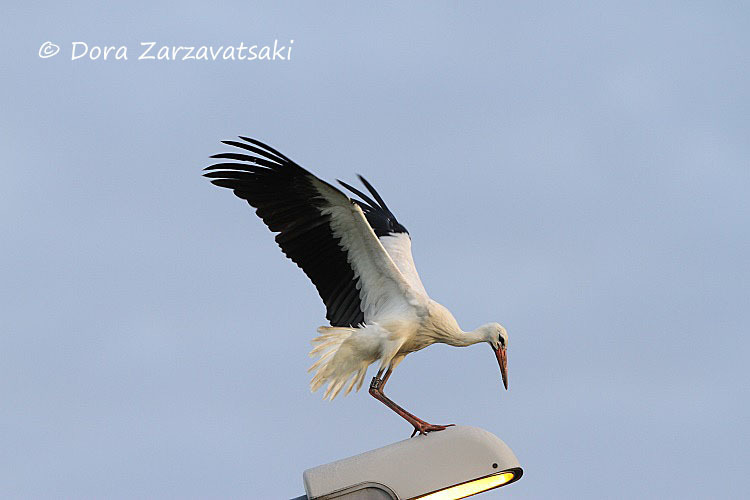 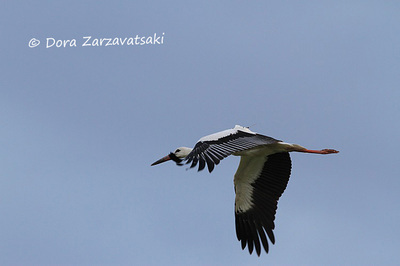 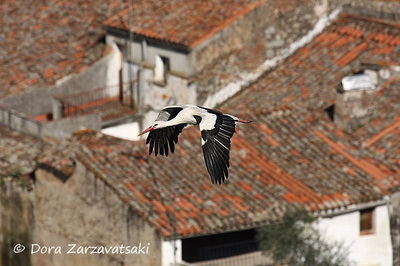 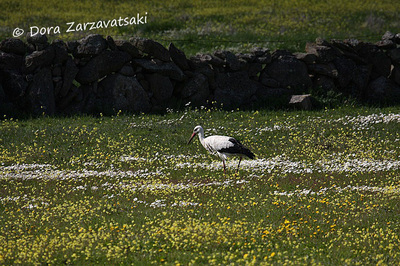 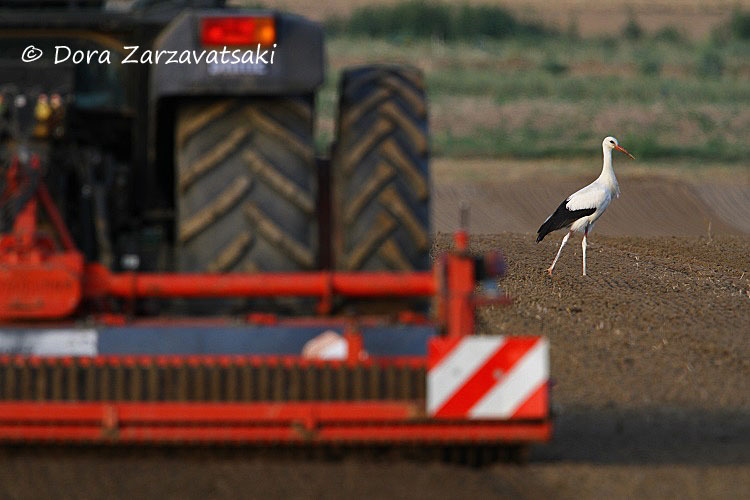 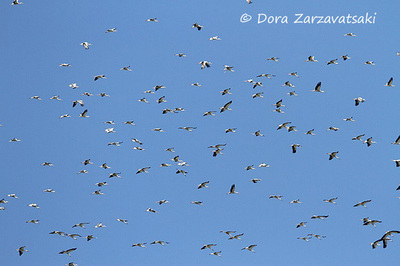 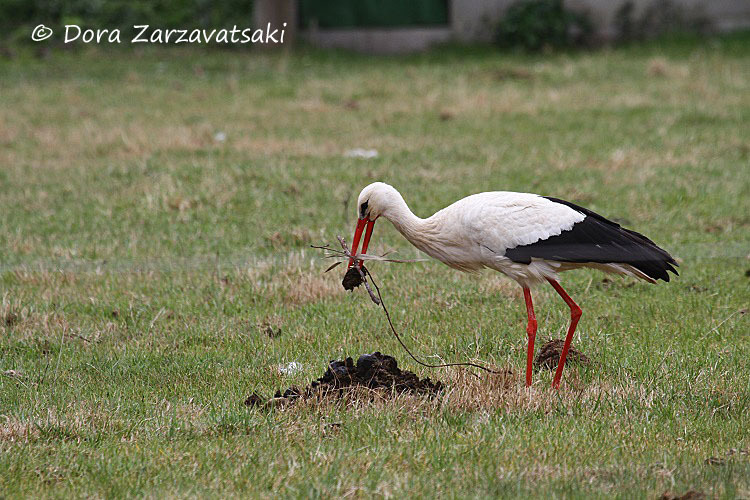 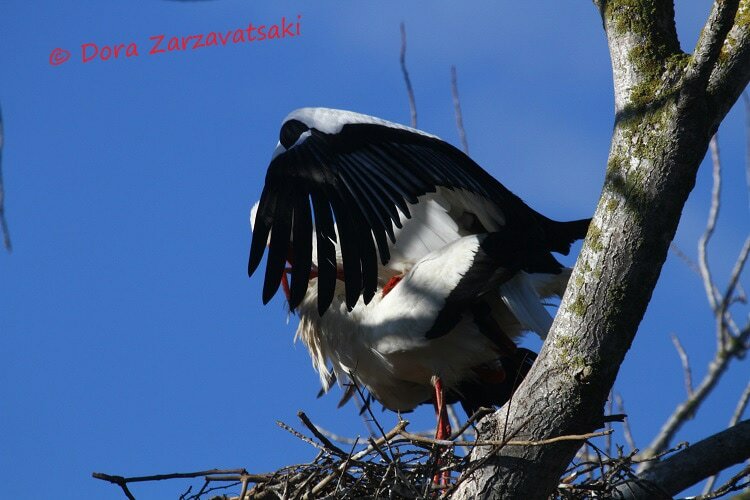 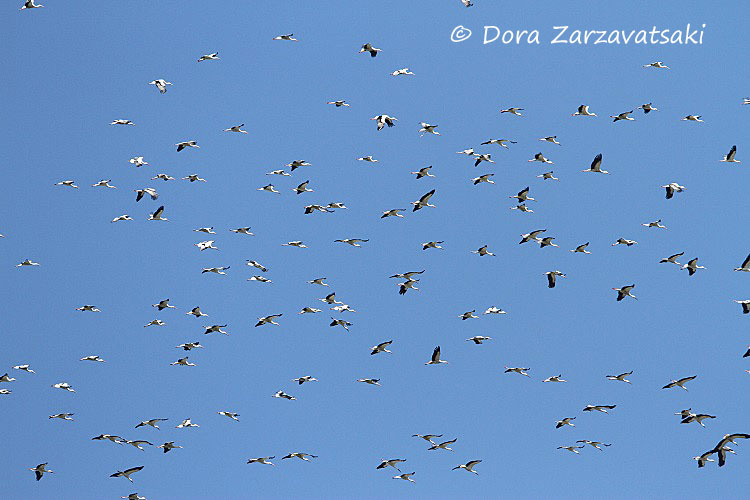 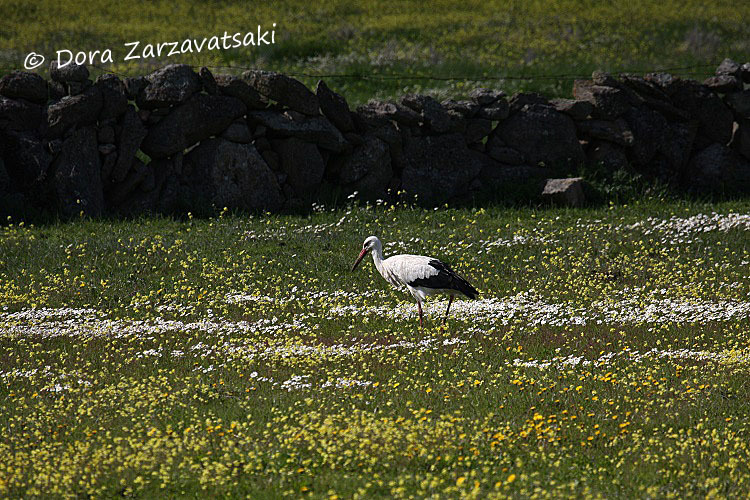 The migration of the white storks is a journey for life, a perpetual movement across countries and continents!